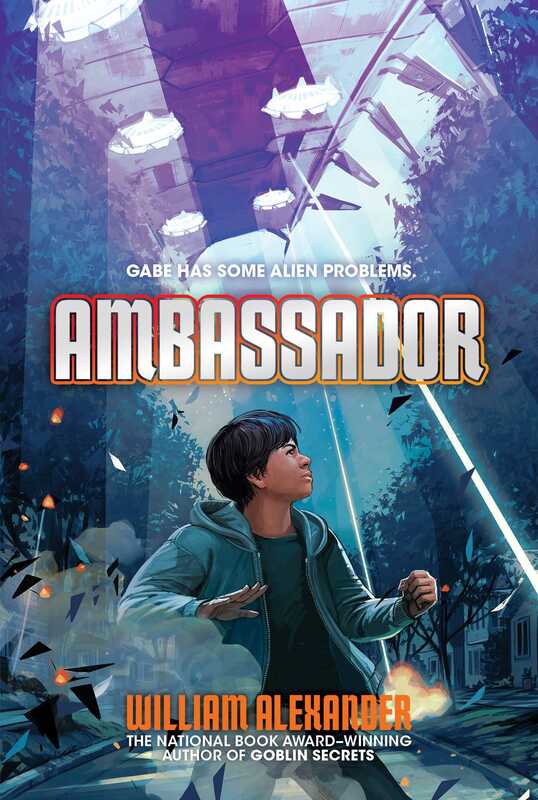 Gabe Fuentes is in for the ride of his life when he becomes Earth’s ambassador to the galaxy in this alien sci-fi adventure from the National Book Award–winning author of Goblin Secrets. “Physics lovers will enjoy this clever series opener—but so will those who enjoy comedy, politics, diplomacy or strange-looking aliens” (Kirkus Reviews, starred review). 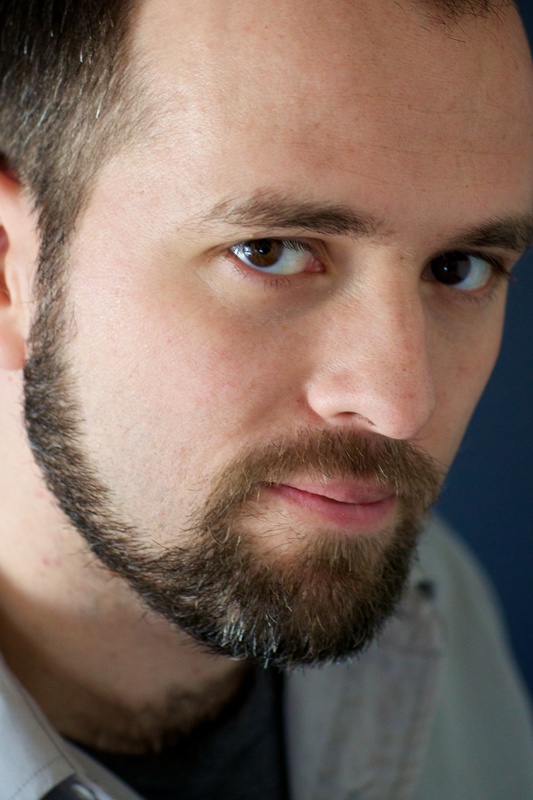 In the short time William Alexander has had books out, I have become a huge fan of his writing. He has done it again—Gabe Fuentes is imaginative, sweet, and courageous in all the right ways without being a bit saccharine or off-putting, and is most likely going to save planet earth from destruction. I can’t wait for book number 2!